Turnkey property in the Sulphur Springs Neighborhood of West Asheville! I challenge you to find a property under $250,000 better maintained and more move-in ready than this home! 2016 Roof! 2015 Heat Pump! 2018 Water Heater! Newly Remodeled Full Bath! Brand New Half Bath! Comes equipped with all appliances: Washer, Dryer, Refrigerator. This home is priced to sell, not to sit. 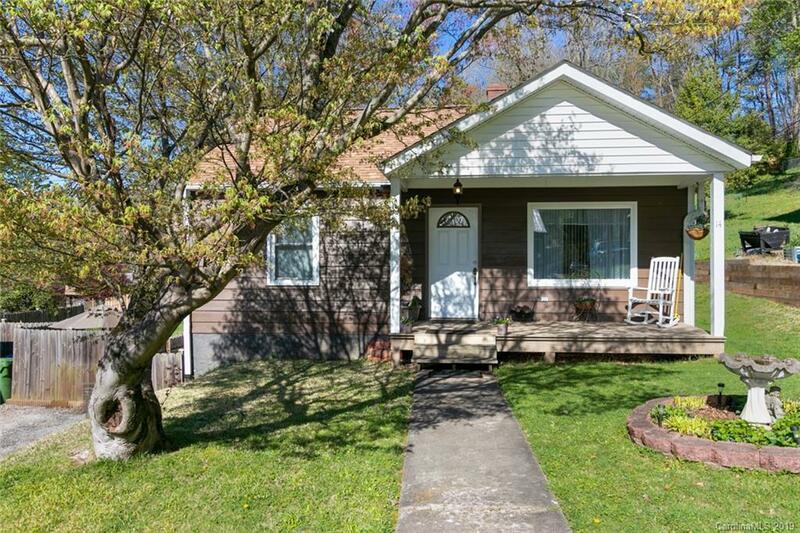 So, if you have buyers looking under $250,000 in Asheville, you may want to schedule a showing quickly. Gorgeous hardwoods, tremendous parking area, outdoor kitchen with oven, and a fenced backyard with privacy facade are just a few other things on a long list of qualities that make this an extremely wise investment! Don't miss out!